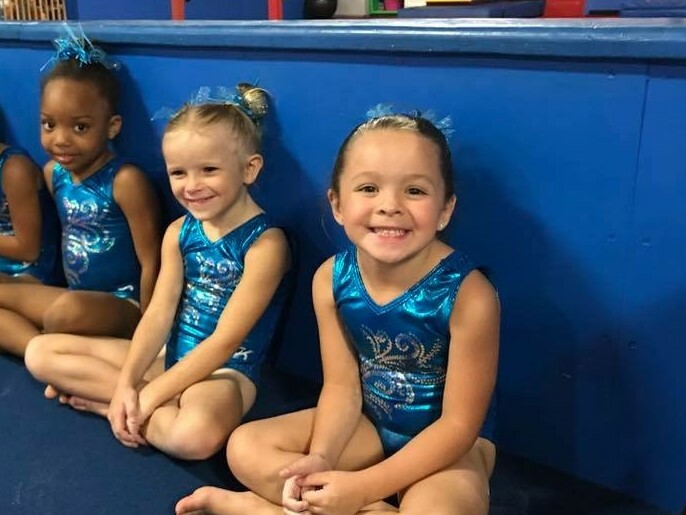 These classes are an excellent way to introduce gymnastics to the pre-school age. 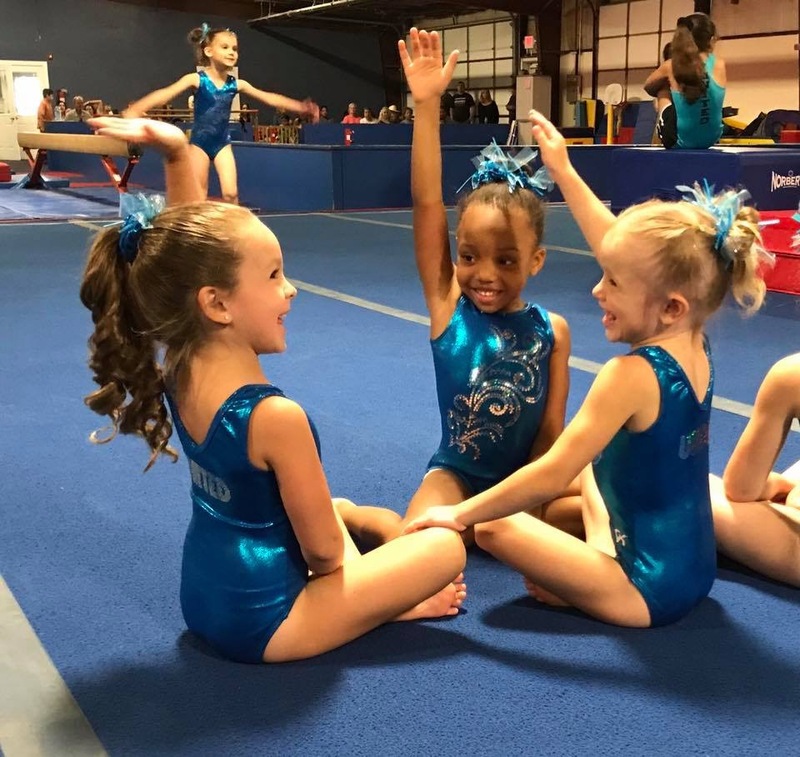 The children will learn gymnastics skills on each Olympic event while increasing their motor skills, muscle development, flexibility and coordination. 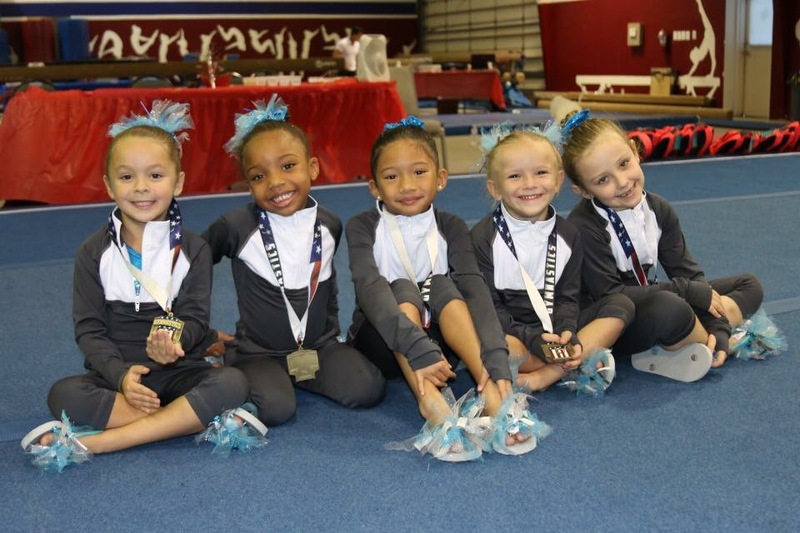 These classes take place in our enclosed pre-school gym area.